Our partnership with our parent company Team Build Construction allows us to execute retail fit-outs across all aspects with our valued experience workforce. From design and 3D drawings to the manufacture and fabrication of joinery elements and installation, we offer a complete turnkey service. We can deliver projects on time and within budget while still converting designs into reality and not compromising on quality. Whether you’re starting from scratch with a brand-new space or want a refurbishment of existing stores, Team Build Interiors can transform your vision into reality. From an out-there concept store to tried and tested branding, we can offer the solutions that balance practicality and style to ensure your space reaches its full potential. Team Build Interiors work across the North East of England and the whole of the UK and can assist with all manner of retail fit outs, from fitting out a whole chain of stores to outlets and concessions. All the while, we’ll have your business goals in mind as we aim to increase turnover, ensure health and safety standards are a priority and inspire your customers into purchasing. 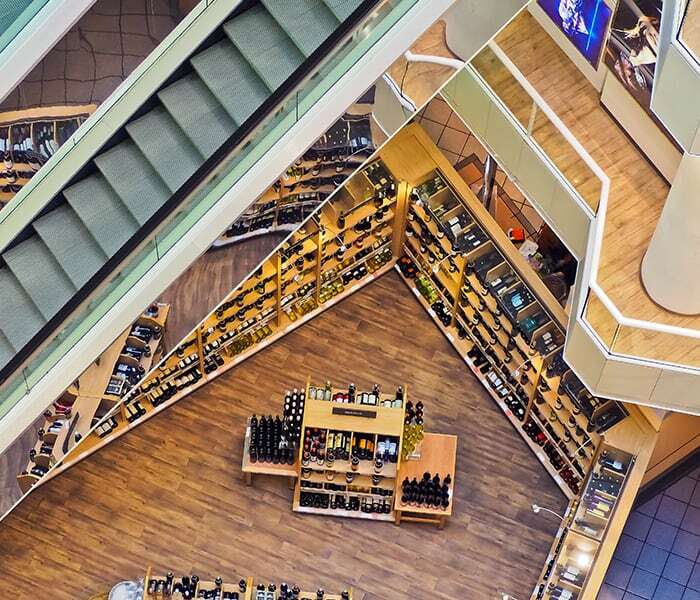 With many years of experience in the retail sector, we have a tried and tested approach to implementation to ensure your project always runs smoothly and seamlessly. With exceptionally high standards, we are not happy until you are completely happy. Our state-of-the-art workshop is equipped for all tasks, from our spray booth for painting to the joinery department for any construction work all of which is delivered with exacting accuracy and incredible quality. Our team will work alongside engineers, architects and electricians to make sure every design is stylish, on-brand and, of course, practical. No idea is too bold or retail space too small or big for our highly-skilled fit out team. Get in touch today to bring your ideas to life.